For many, the English Premier League is the best place to watch the world’s top soccer talents. The best players often come to England’s shores to excite fans up and down the country in the home of soccer. When many grow tired of playing in the UK, they look to move somewhere else, and it is becoming more common for players to come to America. These are the best English Premier League players to play in front of MLS crowds. Wayne Rooney is one of several former Premier League stars impressing in the MLS. He signed for D.C. United in 2018 and helped his new team to make it to the playoffs. 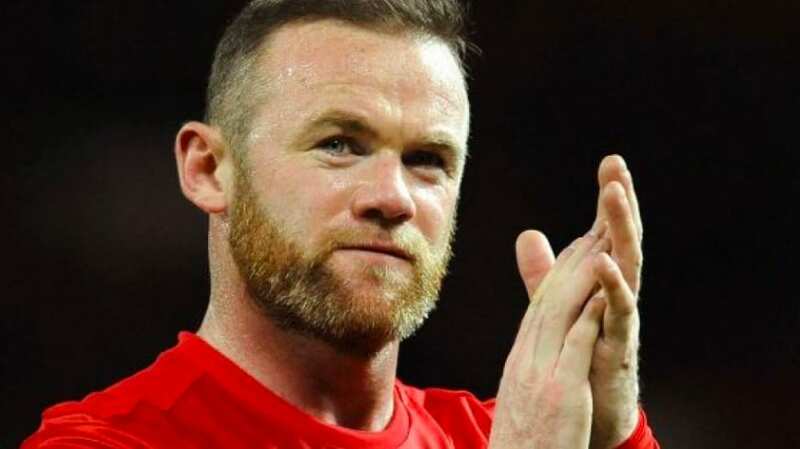 Rooney proved he hasn’t lost any of his skill that wowed Manchester United and Everton fans during his career in England. The striker scored 208 goals in the Premier League, becoming only the second-ever player to reach the landmark. After just 24 games in the MLS, Rooney scored 16 goals, and he already looks to be one of the best foreign signings in MLS history. The LA Galaxy loves signing a marquee player from foreign shores to improve their team. In 2018 the Los Angeles team signed one of the most enigmatic players in the history of soccer when they brought in Zlatan Ibrahimovic. He has played for some of the best soccer teams in the world including Manchester United, Juventus, Barcelona, and Paris Saint-Germain. Zlatan is a striker and has so far contributed 25 goals for the Galaxy, who will be hoping this season he can get them back in the playoffs. His debut was a game to remember when he scored a volley from about 35 yards to announce himself on the scene. 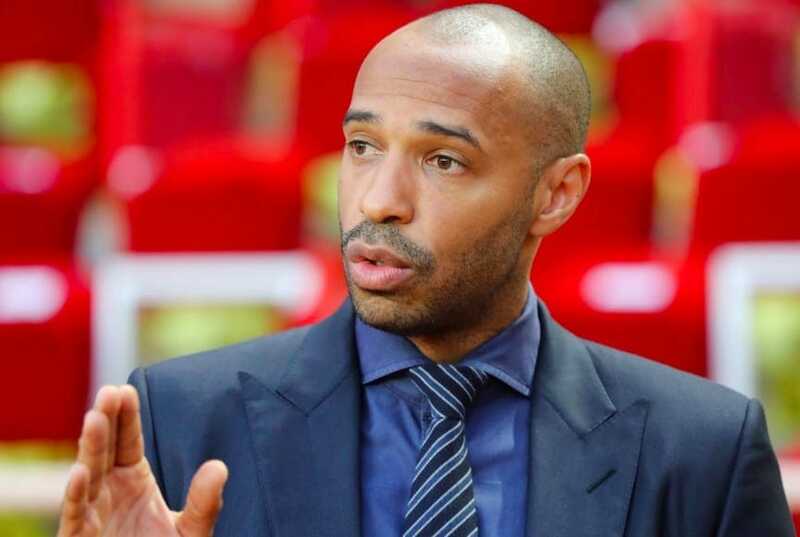 French striker Thierry Henry is one of the best players to ever feature in the Premier League. The striker scored 175 goals during his time at Arsenal, helping them to win the league many times, as well as the famous F.A. Cup. While he played at Arsenal he was one of the world’s best players, and from there he went to Barcelona, helping them become just as good, if not better. When he was done with playing in Europe, Henry moved to New York to play with the Red Bulls. Henry proved he hadn’t lost anything when he came to the MLS, scoring 51 goals in 122 games before retiring in 2014. David Beckham was the poster boy for soccer in the ‘90s, ‘00s, and pretty much still is. He is one of the biggest stars of all-time to come from the sport and made the unexpected move to the LA Galaxy when he was still in his prime. Beckham played in the English Premier League for Sir Alex Ferguson at Manchester United and won many fans due to his blonde locks and skill at taking free kicks. The English midfielder wanted to help boost soccer in the USA so came to the Galaxy in 2007 on a five-year contract. He made less than 100 appearances for LA, after coming back to Europe in the winter on loan several times. Since Beckham made the move to LA, soccer in the USA has become more popular than ever before. Beckham paved the way, and now many top stars are playing soccer on American soil, something that people would not have expected before the English star made the move. Didier Drogba was one of the most feared strikers in the history of the Premier League. When playing for Chelsea, the Ivory Coast forward was too hot to handle for most defenders. He was so strong and good at heading the ball that he scored 104 goals in 254 Premier League games. Drogba helped Chelsea win the Premier League several times during his career in England before he went to China and later the MLS. The striker signed for the Montreal Impact in 2015 and scored 21 goals in 33 appearances for the Impact. He then moved to the United Soccer League where he made history by becoming the first ever player-owner when he lined up for Phoenix Rising FC. 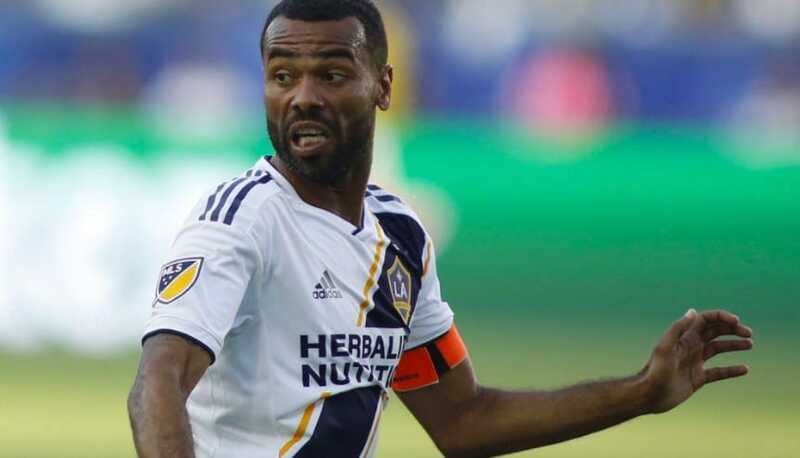 English fullback Ashley Cole is one of the Premier League’s greatest ever defenders. He won the league with Arsenal before making a controversial switch to their London rivals Chelsea, where he won even more titles. Cole played over 100 times for England and after two years in Italy with Rome, he signed for the LA Galaxy in 2016. He made 89 MLS appearances for the Galaxy, but even with his years of experience, he was unable to help them to playoff success. Cole recently returned to England where he plays in the second tier, with Derby County in the Championship. As the son of Arsenal legend Ian Wright, Bradley Wright-Phillips always had a good chance of becoming a professional soccer player. He started his soccer career with Manchester City and scored his first Premier League goal just four minutes into his debut. Wright-Phillips wouldn’t find his feet in soccer until moving to the New York Red Bulls after moving around clubs in England. He came to the MLS in 2013 and is one of the league’s top scorers of all-time. The Red Bulls have never won the MLS Cup, but with Wright-Phillips, in attack, they know they’ve always got a chance. Wright-Phillips has already scored over 100 MLS goals and with goals scored already this season, he’ll be adding to that number. Some say the top talents only go to the MLS when they’re finished in Europe, but these players showed they still had plenty to offer. Their goals and performances both in the Premier League and MLS have made them legends for soccer fans on both sides of the Atlantic.